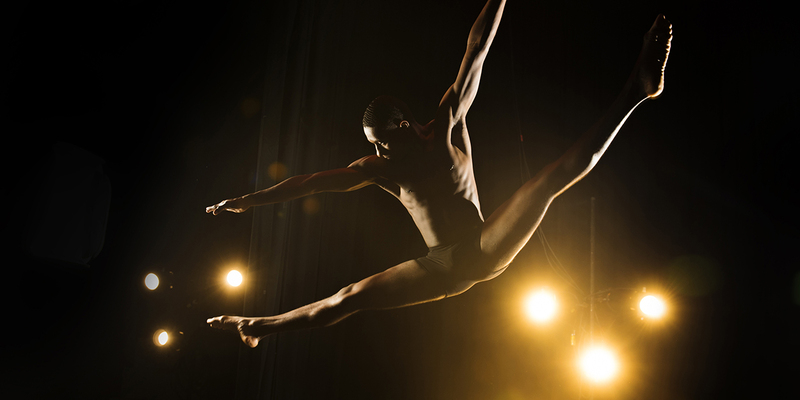 There are many reasons to give to the SIUE Department of Theater and Dance! Whether you contribute to one of the departmental scholarship funds, Friends of Theater and Dance (FOTAD), or to a departmental development fund, your donation will go directly to supporting the students and their activities. Your gift will also ensure SIUE’s place as a premier metropolitan university and enable it to become a nationally recognized university. Contact the SIUE Foundation to see how you can partner with us to meet your philanthropic goals and help SIUE move forward in our quest for excellence. Black Theatre Workshop Development Fund - The department’s annual presentation in conjunction with Black History Month. Black Theater Workshop may be a full production of a contemporary or classic play by an African American playwright, or it might be an original devised work created by students and focusing on a particular theme. Colbert Memorial Scholarship Fund - Named for theater and dance faculty member Lisa Colbert. Professor Colbert founded the Black Theater Workshop and was a vital member of the department until her death in 2002. The Colbert Memorial Scholarship honors her life and work through the financial assistance of exceptional theater students who exemplify her life and values. Design/Tech Theater Scholarship Fund - This scholarship was endowed by C. Otis Sweezey, former department chair and Professor Emeritus. The scholarship supports the education and training of the outstanding undergraduate students who specialize in theater design and technical theater. Summer Showbiz Development Fund - This fund supports the department’s summer production season. Each year theater and dance produces inventive family-friendly musical theater and classic Shakespeare productions. Your contribution will support the student artists who regularly gain their first professional experience through this community event. Be a part of our Alumni Spotlight! Update your Alumni profile or send us a message.